At first glance, you might be hard pressed to distinguish between the new 2012 Mercedes-Benz C350 and the model it replaces. But the updated C-Class boasts no fewer than 2,000 new components, making it the most comprehensively face-lifted vehicle in the German manufacturer's 125-year history. From a longer standard equipment list to five new driver assistance systems including blind spot detection and lane assist, the C-Class inherits a host of features from pricier models, which Mercedes officials call the "democratization of high-tech." The C350 is powered by a 3.5 liter V-6 that produces 302 horsepower and 273 lb-ft of torque, and the engine achieves more power and better fuel economy compared to the outgoing V-6. Newly added standard features include Bluetooth audio streaming, a 5.8-inch color display and HD radio, while updated safety items include attention assist and adaptive brakes, with a hold function for stoplights. Four variants will be available when the C-Class sedan reaches American shores in the fall of 2011: C250, C350, C300 4MATIC and C63 AMG. Though MSRP hasn't yet been announced for the C350, Mercedes-Benz expects it to ring in close to the current model's $39,990 price. 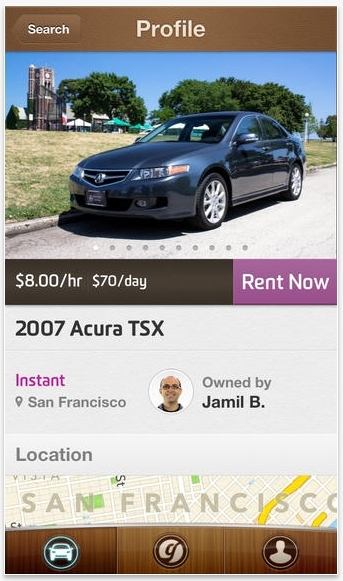 You can compare spec sheets till the cows come home, but there are certain intangibles that come with buying a Mercedes-Benz. 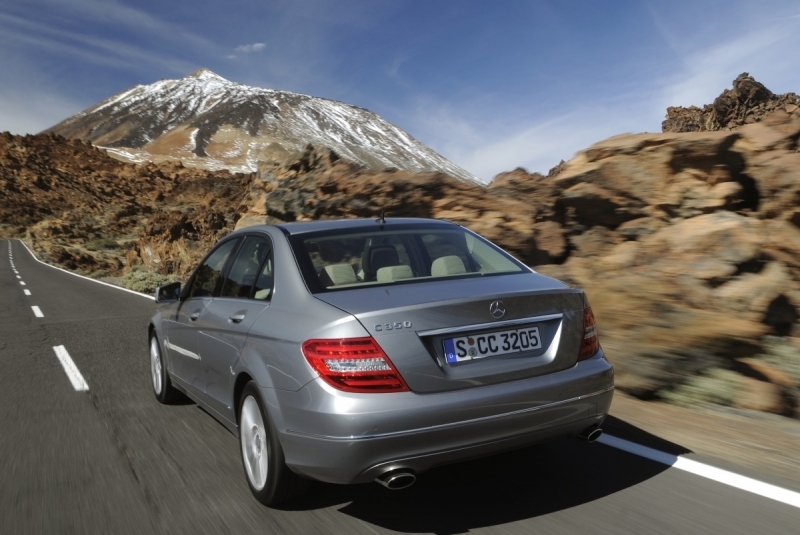 The German brand has always represented quality, and the midsize C-Class is no exception. The doors shut with solidity, the interior comes across as durable yet luxurious, and the overall package feels in line with what you'd expect from the triple pointed star. 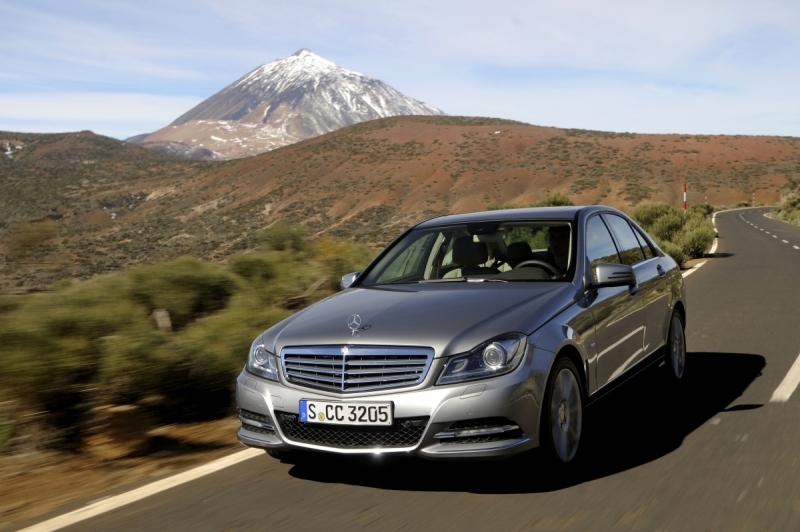 The new C-Class also offers a plethora of safety features and an expanded repertoire of standard equipment. Mercedes-Benz bills their C350 as a sport sedan, but despite imbuing the 2012 model with more power and a sophisticated 7G-tronic transmission, this four-door still drives with a bit less driver involvement than some would like. Weekend autocrossers and aspiring racers will find a sportier driving experience in the BMW 3 Series. Thanks to a new 7G-tronic transmission and a boost of 34 horsepower and 15 lb-ft of torque, the C350 feels lively off the line, with strong acceleration as the 3.5 liter V-6 pulls through each of the seven gears. 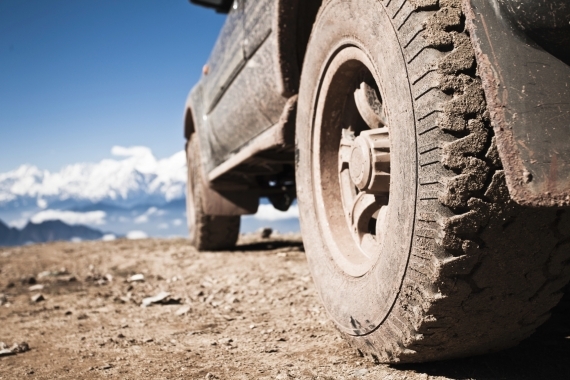 0-60 mph is estimated at 5.9 seconds, with top speed electronically limited to 130 mph. The gearbox shifts smoothly, and the driver can click paddle shifters on either side of the steering wheel for expedite cog swaps. But don't expect rev-matched downshifts; the C-Class's transmission is biased more towards cruising than aggressive upshifts or downshifts. The C350's front McPherson strut and rear multi-link suspension setup offers good body control and a relatively smooth ride, aided by amplitude dependent shock absorbers designed to offer more compliance during straight line driving, and a stiffer response during cornering. Our test car's optional AMG wheel and tire package resulted in a slightly stiffer ride than you'd find on a standard C350, and an available dynamic handling package offers more adaptability through active, continuously variable damping. While its handling limits are relatively high and the setup has been tuned for more responsiveness, the C350 still isn't the most communicative car when it comes to steering feel. Nonetheless, the C350's upgraded engine and capable handling enables it to satisfy most lead-footed drivers, in a cabin that's pleasantly civilized. Thanks to newly incorporated direct injection and a 7G-tronic transmission, the Mercedes-Benz C350's 3.5-liter engine enjoys the win/win gain of 34 horsepower and 15 lb-ft of torque (for a total of 302 hp and 273 lb-ft), while also managing increased fuel economy. The middle-of-the-road C350 will be offered alongside a C250 with a turbocharged four-cylinder that produces 201 horsepower, a C300 4MATIC with a 228 horespower six-cylinder, and a C63 AMG version endowed with a 6.2-liter V-8 that churns out 451 horsepower. The 2012 Mercedes-Benz C350 comes with a stronger standard equipment list than the model it replaces, leaving only three package options available as extras. The lighting package uses Bi-Xenon headlamps with active curve illumination, a built-in lamp cleaning feature, and adaptive high beams. 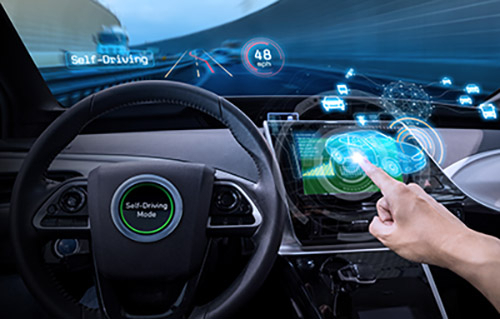 The lane tracking package adds blind spot assist and lane keeping assist, while the multimedia package adds goodies like a rearview camera, an 80 GB navigation system and a 10 GB music hard drive. Though standalone options like a panoramic sunroof and keyless go are tempting, the C350's well-rounded standard equipment list should keep buyers from spending too much on extras. Several safety features have trickled down from other Mercedes-Benz models into the new C-Class, and standard items include adaptive brakes with a hill hold function and attention assist (to alert the driver of drowsiness.) The standard equipment list now features rain sensing wipers, HD Radio and Bluetooth audio streaming, while the available multimedia package expands the Mercedes-Benz COMAND system with voice control and Sirius real-time traffic, among other items. A five percent fuel economy improvement (resulting in a combined EPA city/highway figure of 21 mpg) can be attributed to the C350's new direct injection system, which is also responsible for horsepower and torque boosts. 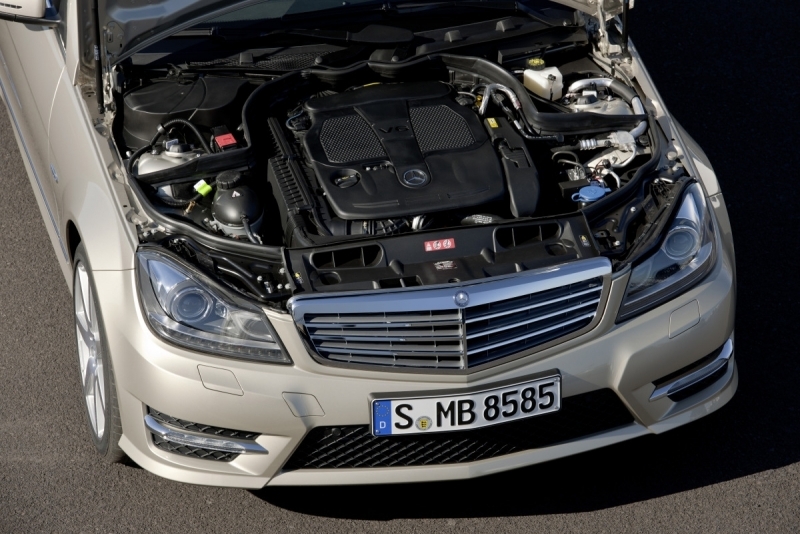 Despite a longer equipment list, the C350 has managed to maintain its curb mass through weight saving parts like a new hood constructed of aluminum. And if the C350 is too thirsty for your tastes, a C250 will be offered with a turbocharged four-cylinder that manages 24 mpg city, 30 mpg highway. Slide behind the wheel of the 2012 Mercedes-Benz C350 sedan, and you're greeted with a new Napa-lined steering wheel, the same one found in the pricey CLS model. An updated dashboard is finished with a fine grain skin and a 5.8-inch high-resolution color screen, and standard items include a 12-speaker Harman/kardon LOGIC7 surround sound system, heated 14-way front seats and black ash wood trim. Though not as ornate as some of its competitors, the C350's cabin is nicely finished with a pleasing balance between form and function. 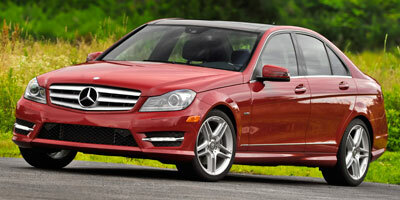 The 2012 Mercedes-Benz C-Class's familiar exterior belies the numerous changes the sedan boasts beneath its skin. Look closely, and you'll notice a re-styled hood (now made with aluminum) along with updated bumpers and headlamps, which merge to create what Mercedes calls a "front-end arrow form." LED running lamps round out the nose, while new LED taillamps add a bit of depth to the rear end. The mildly updated exterior isn't exactly head turning, but that's also what we like about the C-Class; it's a familiar, angular shape that's conservative enough to stand the test of time. By focusing on enhancing its core values like safety and interior quality while boosting performance and fuel economy, the Mercedes-Benz C350 is better equipped than ever to combat the mid-sized luxury segment. Though its subtly modified exterior barely betrays the many improvements made beneath its sheet metal, the C350 maintains everything we've come to appreciate from Mercedes-Benz: substantial construction, cutting edge features and the peace of mind that comes with knowing you're driving a safe, well-engineered sedan.